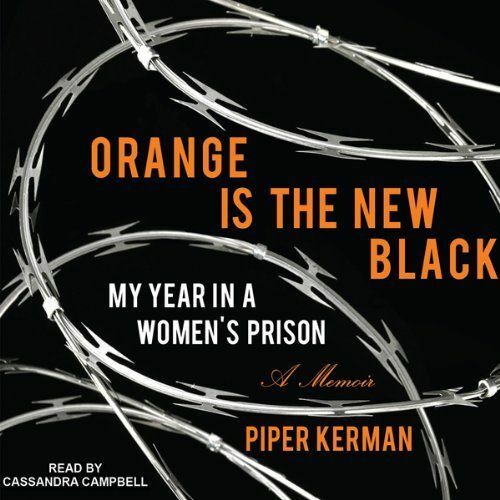 With a career, a boyfriend, and a loving family, Piper Kerman barely resembles the reckless young woman who delivered a suitcase of drug money ten years ago. But that past has caught up with her. Convicted and sentenced to fifteen months at the infamous federal correctional facility in Danbury, Connecticut, the well-heeled Smith College alumna is now inmate #11187-424-one of the millions of women who disappear "down the rabbit hole" of the American penal system. From her first strip search to her final release, Kerman learns to navigate this strange world with its strictly enforced codes of behavior and arbitrary rules, where the uneasy relationship between prisoner and jailer is constantly and unpredictably recalibrated. She meets women from all walks of life, who surprise her with small tokens of generosity, hard words of wisdom, and simple acts of acceptance. 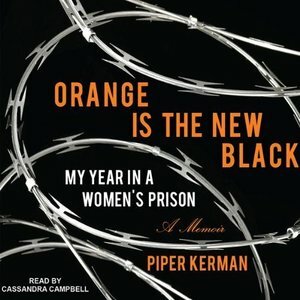 Heartbreaking, hilarious, and at times enraging, Orange Is the New Black offers a rare look into the lives of women in prison, why it is we lock so many away, and what happens to them when they're there.